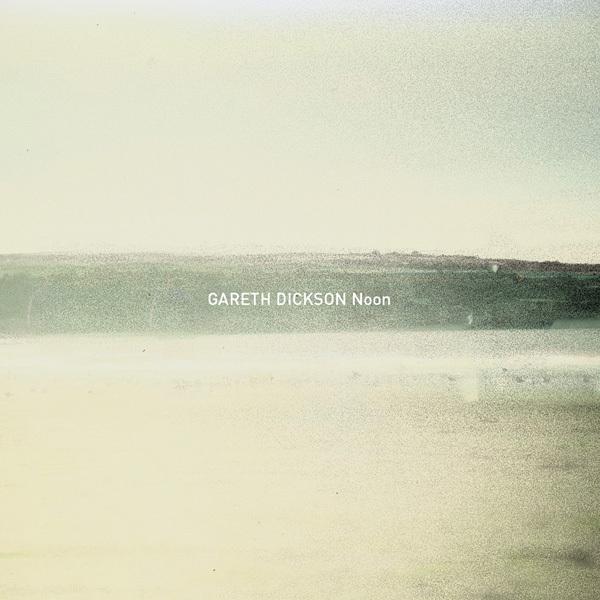 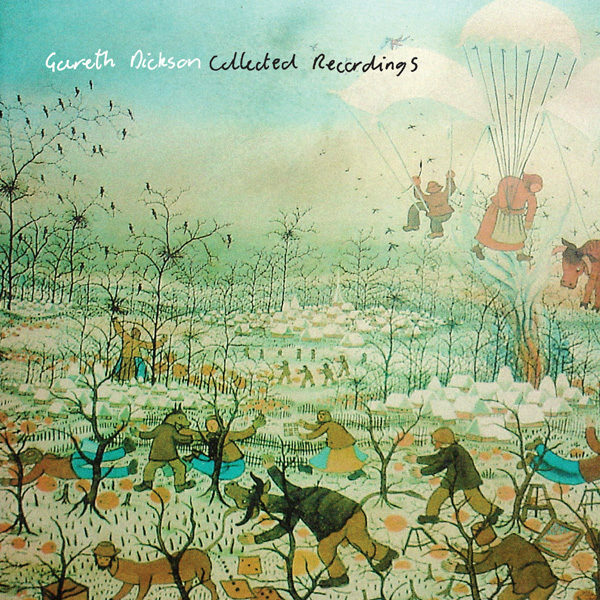 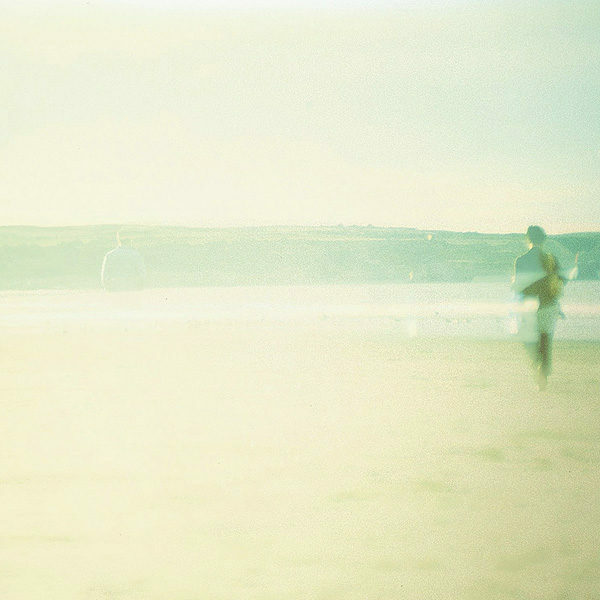 Noon is the first single from Gareth Dickson’s album Quite A Way Away and is available as a download from most online retailers. 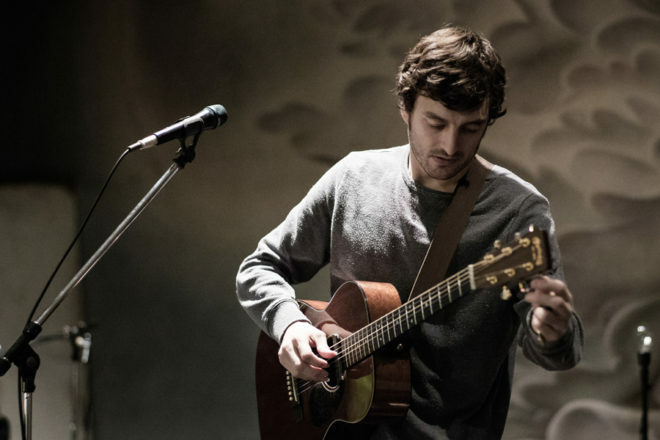 Dickson’s hushed voice, sleepy, yet calculated finger picking and use of reverb and lo-fi recording mediums push this singer/songwriter into spacious, ambient territories. 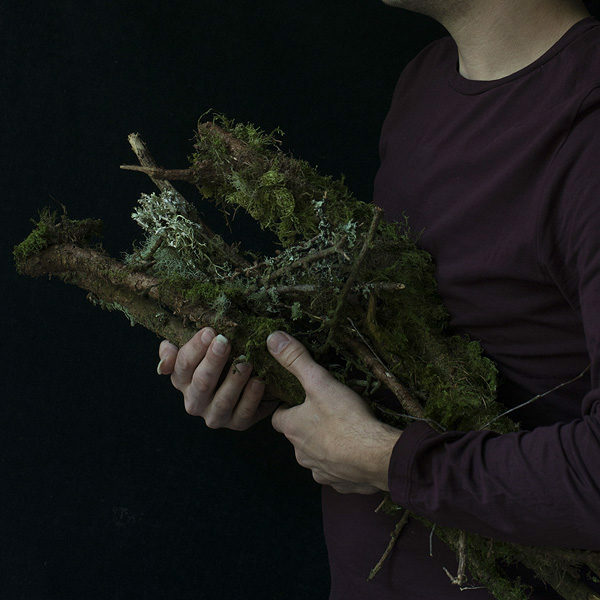 Noon comes with two previously un-released songs that are a beautiful addition to the 8 songs on Quite A Way Away and for any fan of his work.